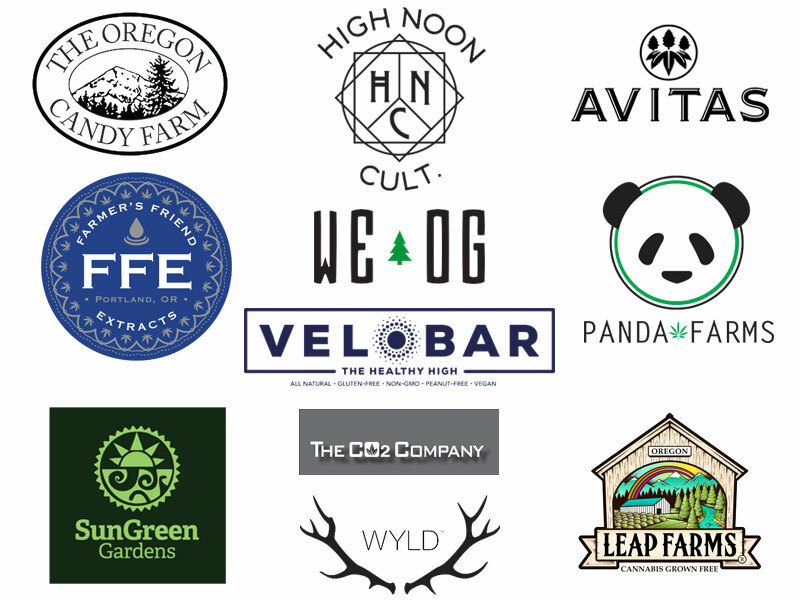 420 Deals Good for 5 Days at Bridge City Collective, and Very Special Raffle Prizes! Bridge City Collective Wishes You a Happy 4/20! 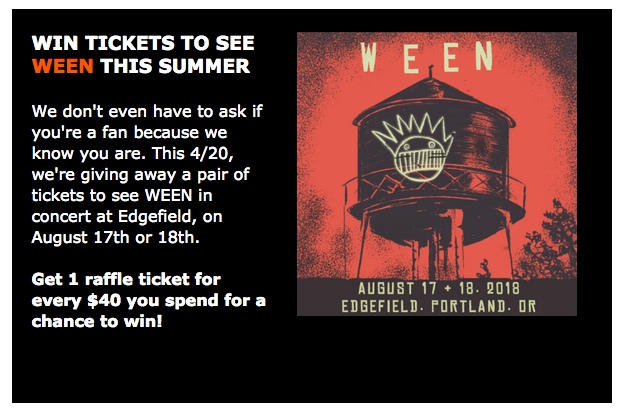 See all of our unbelievable deals for 4/20 celebrations below, as well as information on how to enter our exclusive raffle to win either Blazers Game 5 Playoffs tickets, or a pair of tickets to the 8/17-8/18 WEEN concert this summer at Edgefield. To learn more about this special event at Edgefield, click here to get all the details. Stop by the store for our special 4/20 deals and enter for your chance to win Blazers tickets! Amazing 4/20 In-Store Deals: 5 Days of Celebration! All deals below are good anytime from Wednesday 4/18 – Sunday 4/22*, giving you plenty of time to celebrate. FREE High Noon ReStash jar with purchase of any High Noon 1/2oz. Saturday, June 9, Bridge City Collective Celebrates Our 4th Birthday! Sign up today & receive info on sales, special offers, events, and more.